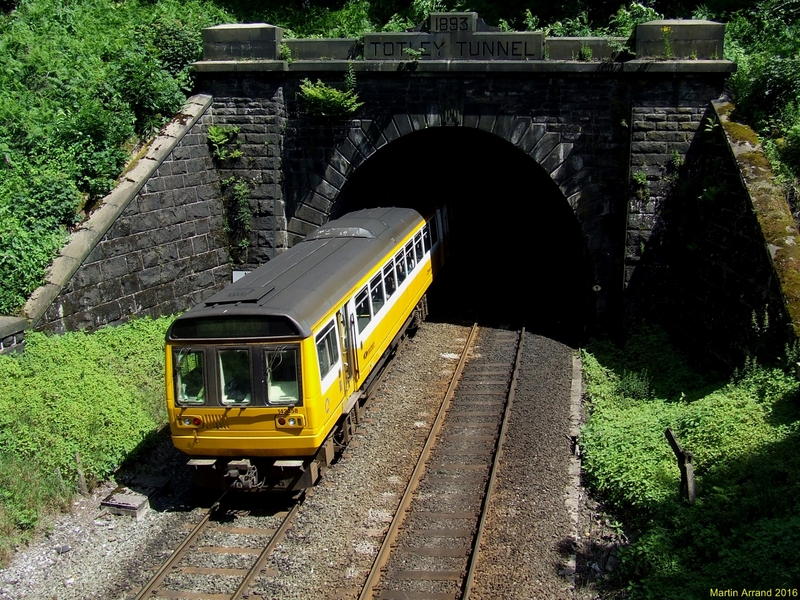 Moves are finally afoot to get rid of much-maligned trains built from the body of a bus. 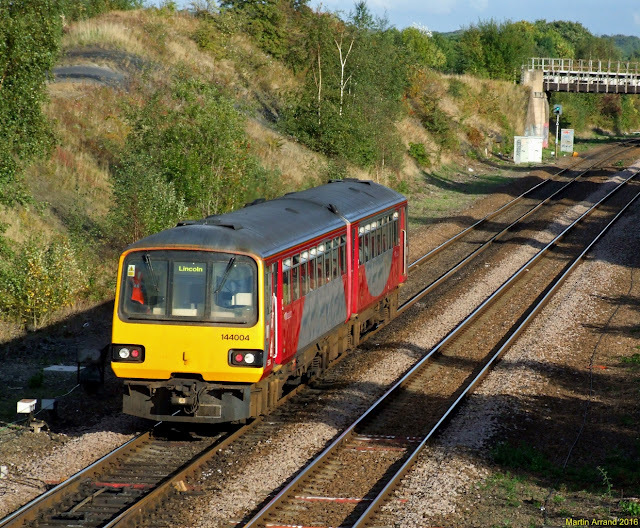 But how did Britain's railways come to rely on the Pacer? There's the rattling, the shuddering, the bouncing and the occasional squealing. You don't have to be a trainspotter to know you're riding a Pacer. 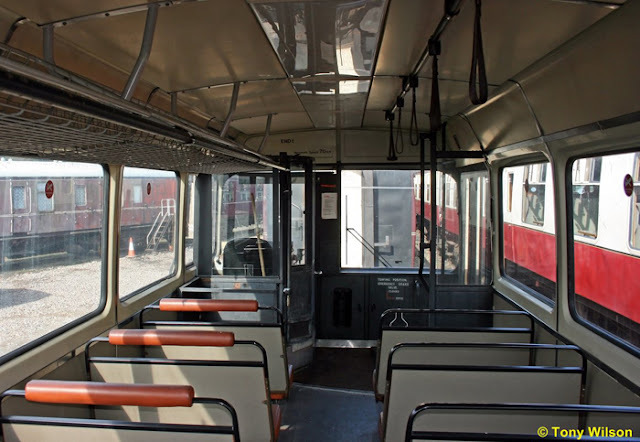 Essentially, each one is an old Leyland Motors bus frame mounted on train wheels and, thanks to the vehicle's rudimentary suspension, regular travellers are all too familiar with the distinctive sounds and sensations. "They're quite bumpy," says Emma Potter of Dawlish, Devon, as the Exeter-to-Exmouth service clatters around her. Then there's the white noise. "It's constantly like having a hairdryer blowing in your ear all the time." Pacers, built between 1980 and 1987, are one of the UK rail network's more enduring curiosities - a Heath Robinson-esque relic of the British Rail era. They were only intended as a temporary stopgap to make up for a shortage of rolling stock, with a maximum lifespan of 20 years. 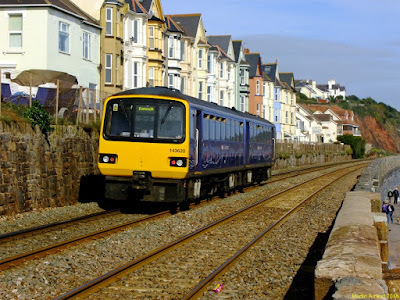 But there are still over 200 diesel-powered Pacer carriages shaking around northern and south-west England as well as in South Wales. Ministers have declared war on them and the new rail franchisee in the north of England, where most Pacers still run, promise they will be taken out of service by 2020. In the meantime they symbolise to many the frustrations and irritations of the modern rail network. Thanks to the way their wheels are configured, they are considerably noisier and less comfortable than most other services. 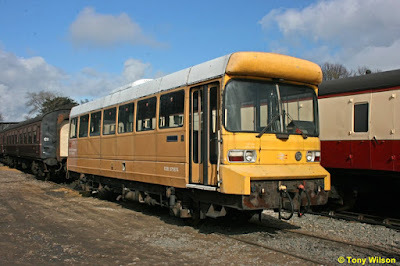 Unlike typical passenger trains, Pacer carriages aren't fitted with bogies. This means they have just four wheels instead of the usual eight. 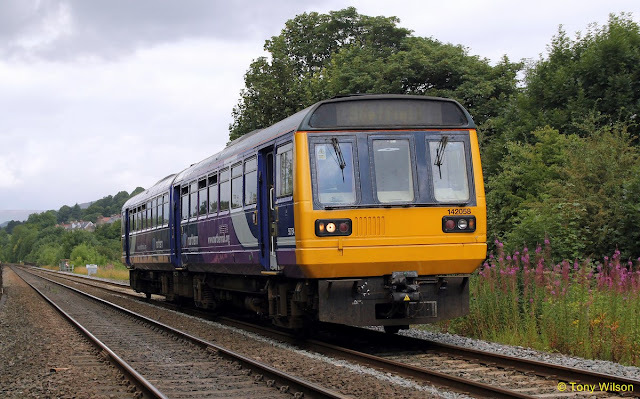 The lack of bogies also means there's only one layer of suspension springs, rather than two, which "can make the ride rather bouncy", says Simon Iwnicki, director of the Institute of Railway Research at Huddersfield University. "There aren't many vehicles that are as long as the Pacer that have just four wheels. "This set-up also means the Pacer can emit a distinctive - and to many passengers, annoying - squealing noise as it runs through curves. It also limits the top speed to 75mph. 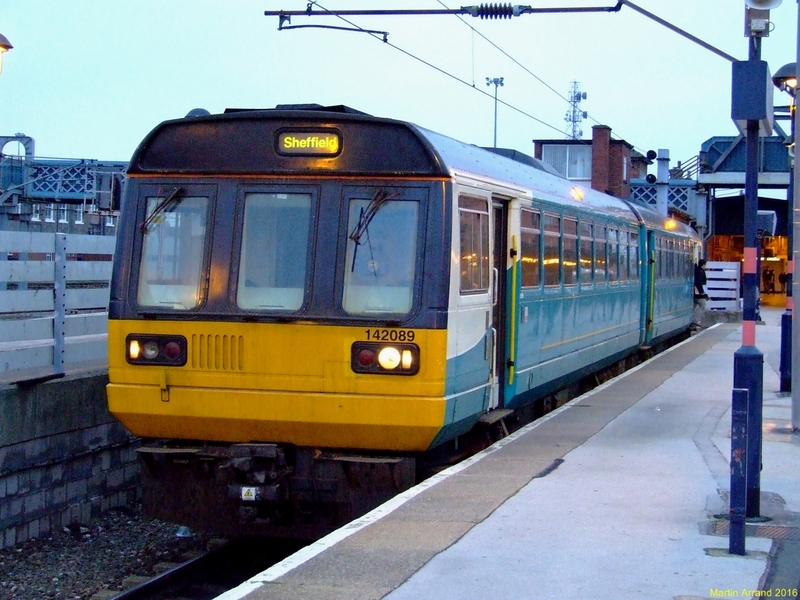 Despite being intended for use on branch lines and stopping services in rural areas, they are - to the irritation of many who use them - regularly deployed on busy commuter routes, including those into Manchester, Leeds, Middlesbrough, Sheffield and York, as well as on the Merseyrail network and the Valley lines around Cardiff and South Wales. 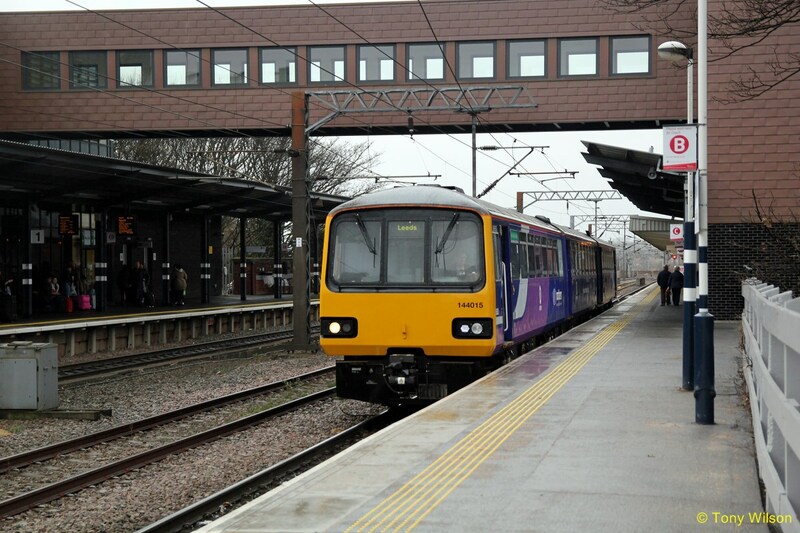 It's far from uncommon to overhear a groan from passengers when a Pacer pulls up on a platform. 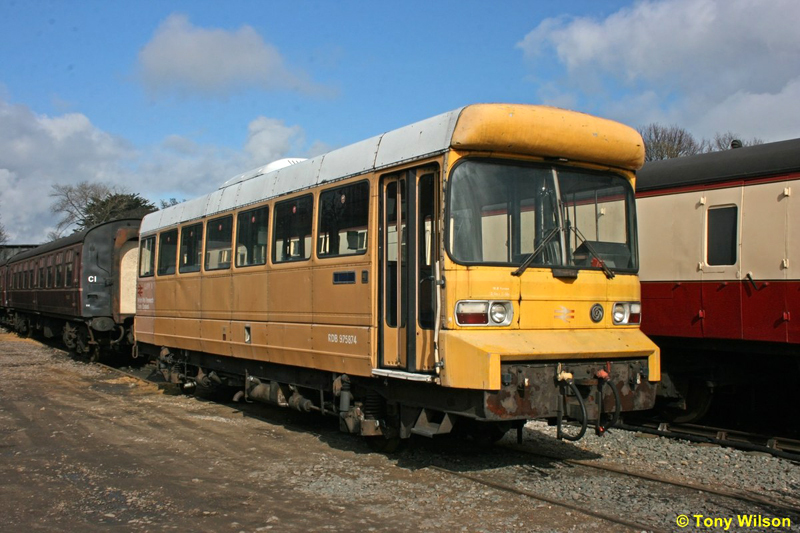 The prime minister himself has said we "all want to see Pacers go". But rail experts broadly agree that, in their early days at least, they were a pragmatic solution to a shortage of rolling stock. "Originally they were a good idea," says Christian Wolmar, author of The Iron Road: The Illustrated History of the Railway. Budgets were tight and British Rail was under great pressure to cut branch lines, says Wolmar. Meanwhile, at its factory in Workington, Cumbria, motor manufacturer British Leyland had produced a single-decker bus, the National, which needed to sell in high volumes to be viable. "We had one practical chap suggested maybe you could take the body bit of the Leyland National and put it on a rail track," says Eric Woodcock, who was a bus designer at the state-run conglomerate at the time and now campaigns on public transport issues. 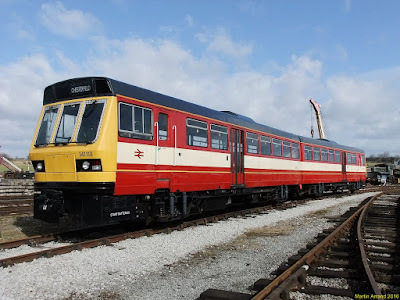 Simultaneously, British Rail had been working on freight wagon technology, and engineers from both nationalised companies began collaborating on a way to fuse the National's body with a bogie-less chassis to create a cut-price diesel multiple unit (DMU) train. 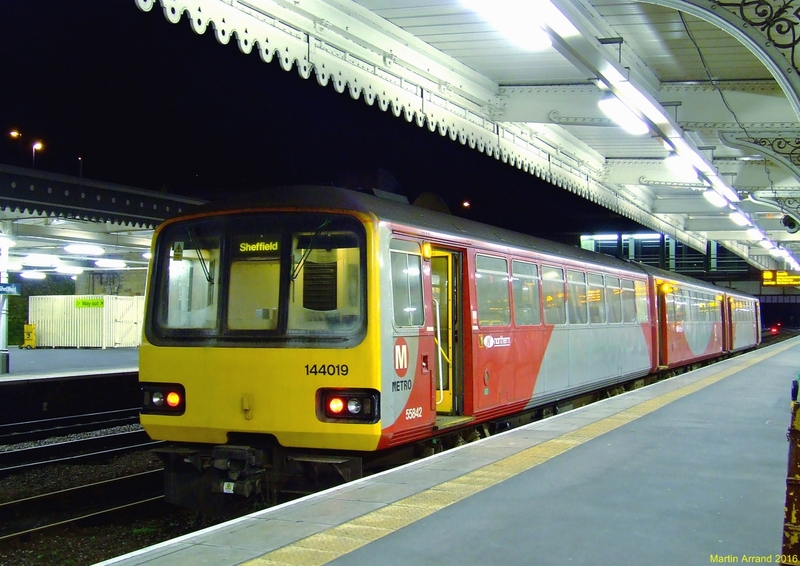 The first prototype, the Class 140, was built at British Rail Engineering works in Derby in 1980, and four years later, the first production model, Class 141, entered service. The Orient Express it was not. Seating capacity was limited by the narrow bus body, there was only one door on each side of the carriage, and a wider gap than normal was left between the train and the platform. 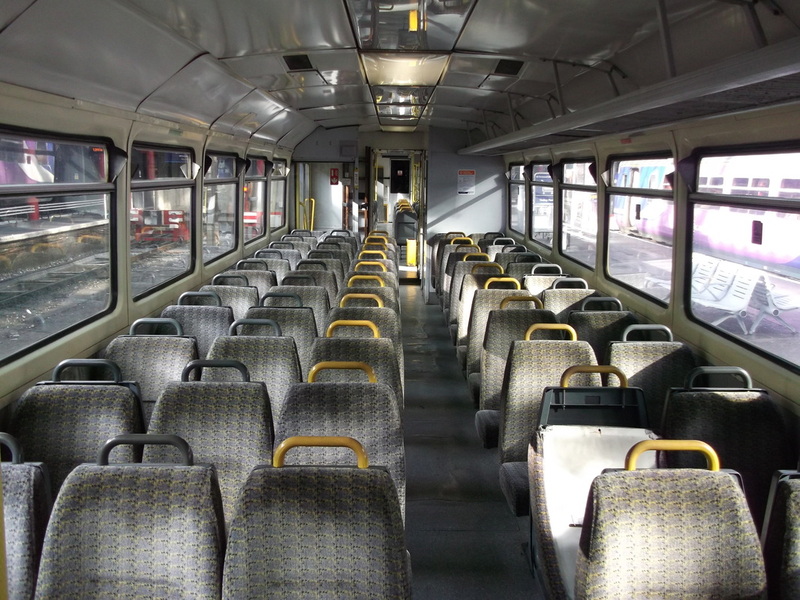 They were fitted with bus-style seating without headrests, and there was no air conditioning. Classes 142, 143 and 144 were slightly wider, which allowed for more seating and narrowed the gap at the platform. But they were still fairly rudimentary. "At the time it was conceived that these things would be a stopgap," says Woodcock.There were attempts to export them to overseas markets. A Class 142 demonstration unit was taken to the US and Canada in an attempt to attract orders. None were forthcoming. Another Pacer travelled to Belgium and Sweden, with the same result. According to one account, a two-car set was dispatched to Thailand, and then on to Malaysia and Indonesia, after which its whereabouts became unclear. 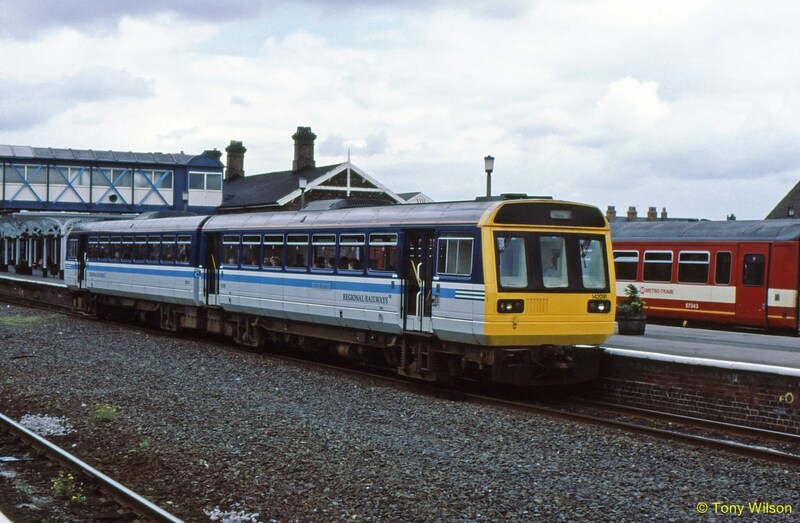 Most of the Class 141s were, however, sold second-hand to the Islamic Republic of Iran, where they served Tehran's suburban lines. Back in their homeland, Pacers quickly became hugely unpopular. "Almost from the outset, people would say they were inferior trains," says Woodcock. They were widely known as "nodding donkeys - because they go bump, bump, bump", says Bob Gwynne of the National Railway Museum. Most Pacers are in the north of England. 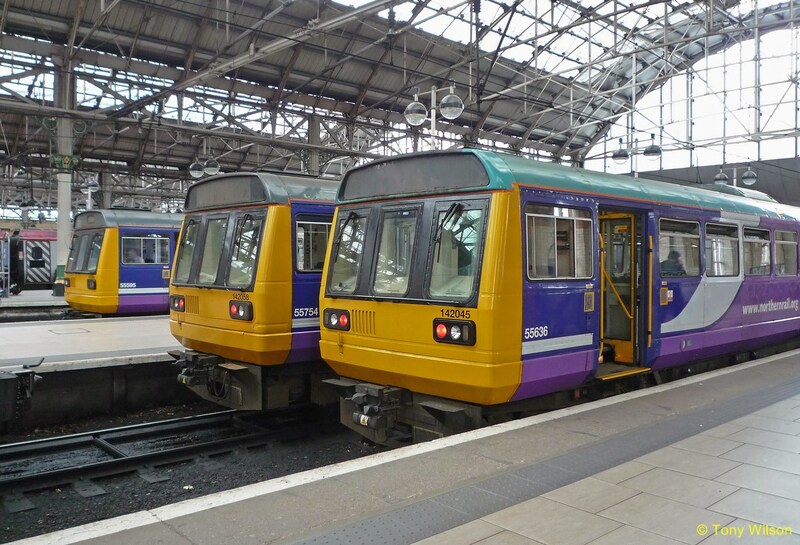 Northern Rail says it has 214 Pacer carriages operating as 102 train units - around a third of its entire fleet. 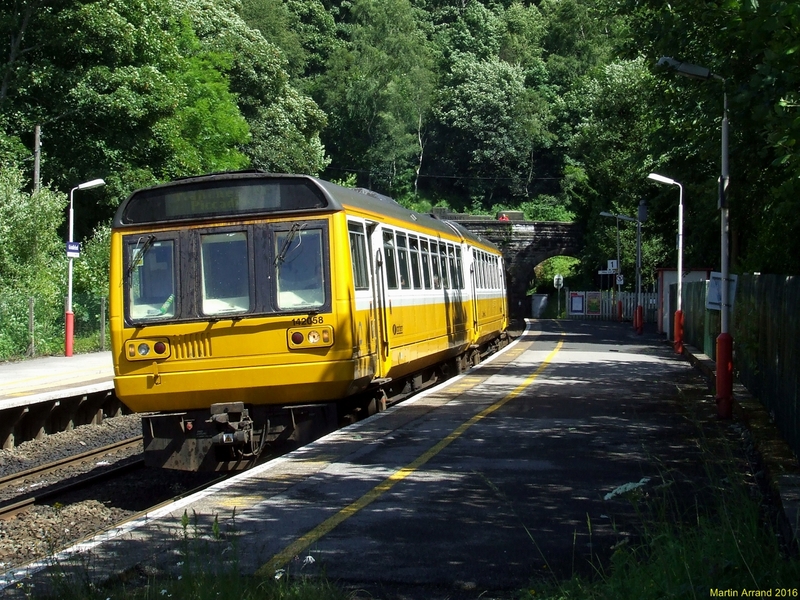 Arriva Trains Wales says it has 30 two-carriage Pacer sets on the Cardiff and Valleys network. 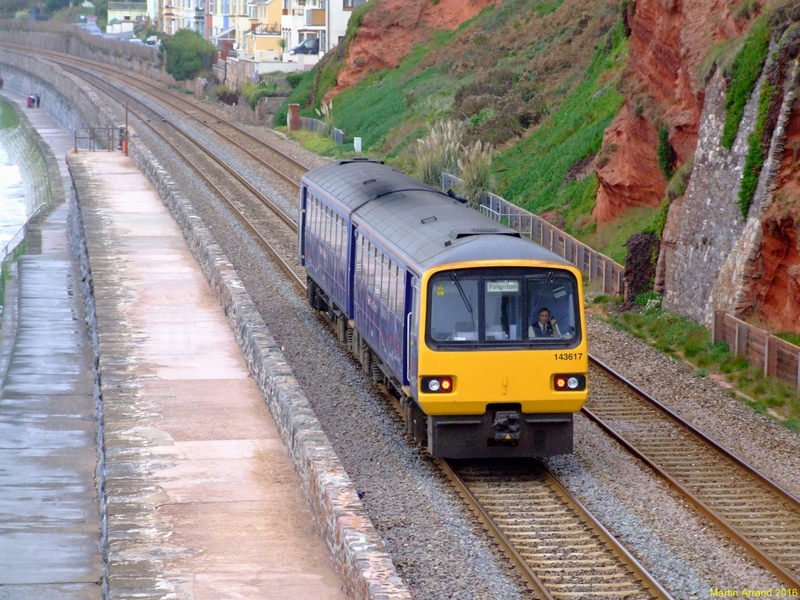 A spokesman for GWR says it runs eight Pacers around the Exeter area. There is much resentment that they are all currently to be found running far from London, with commuters in the south-east being spared the Pacer experience. But an end is apparently in sight. 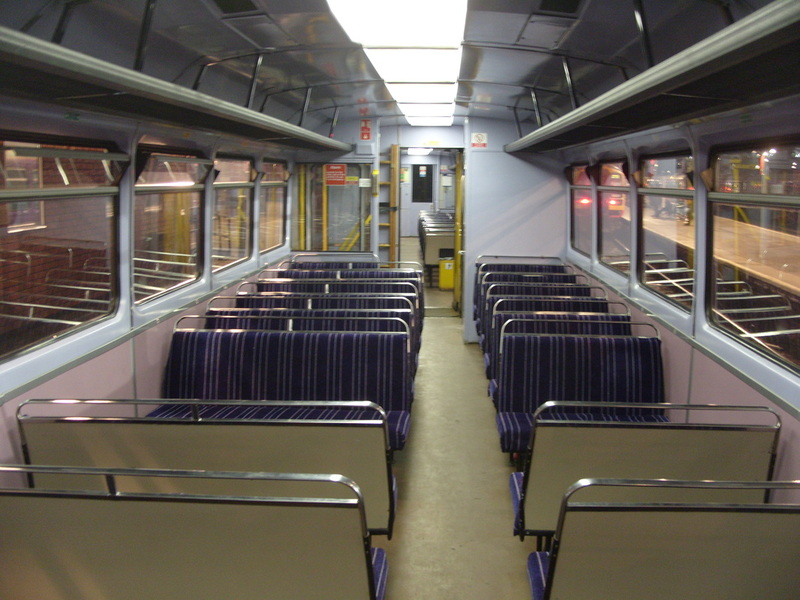 Despite having been refurbished, with new high-back seats and improved doors, no Pacers meet disability access laws due to come into force in 2020. Although Porterbrook, which leases many of the existing Class 143 and 144 Pacers to operators, has drawn up plans for refurbishing them, the "cost of adjusting them would be considerable", says Wolmar, and operators are unlikely to want to foot the bill. Transport Secretary Patrick McLoughlin has said that Pacers "have had their day" and pledged to get rid of them as part of the Northern Powerhouse. 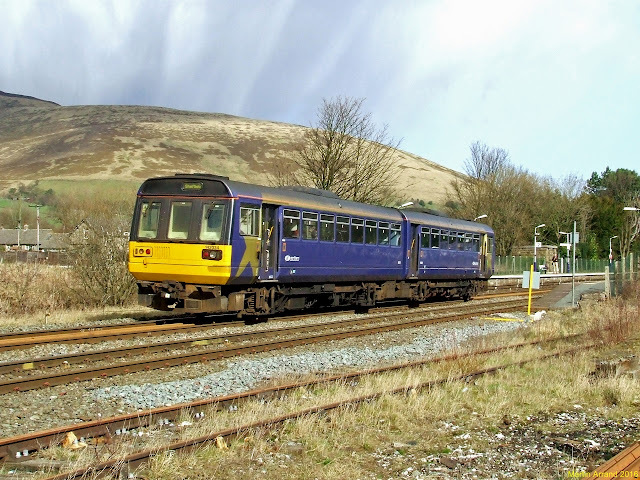 The plan is to replace them with second-hand rolling stock from other lines that are being electrified or whose fleets are being upgraded - a process known as "cascading". Some have expressed doubts that this will be achieved on time, given the tightness of the 2020 deadline. 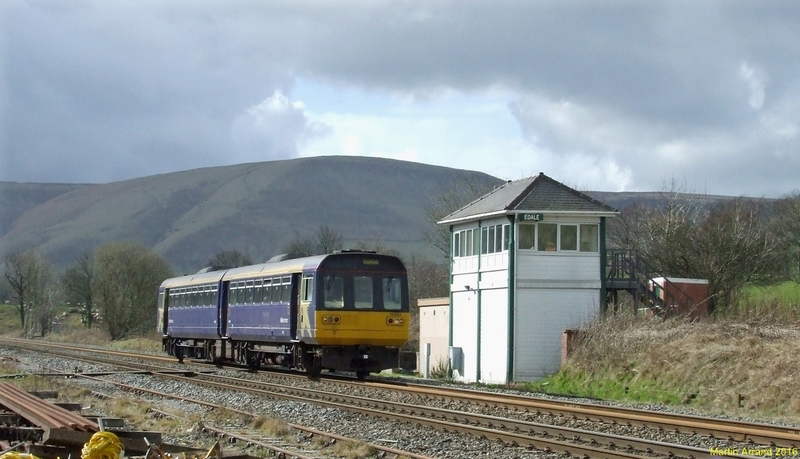 The RMT union said in 2015 it expected Pacers to still be in operation as late as 2032. 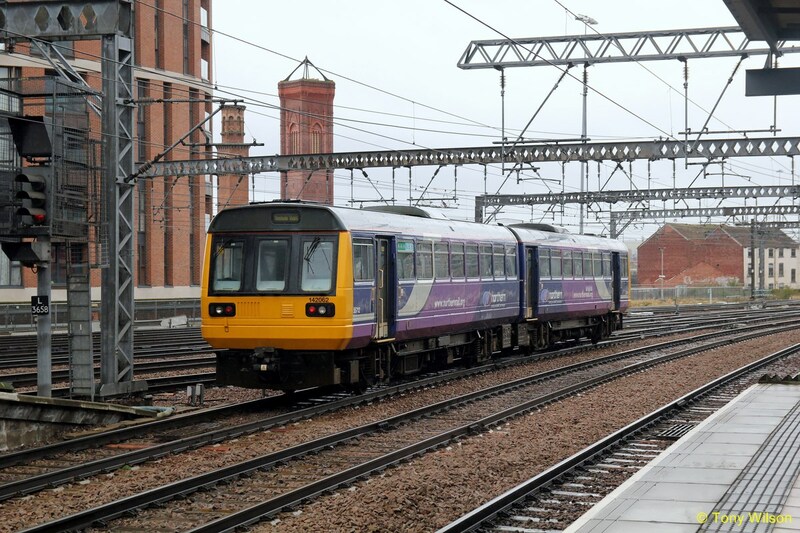 However, a DfT spokesperson insists the Pacers in the north of England will be removed by the end of 2019 and that 500 brand-new carriages will be introduced in their place. Arriva Trains North, which takes over the Northern franchise in April, says they will be replaced with cascaded rolling stock in 2018 and 2019. 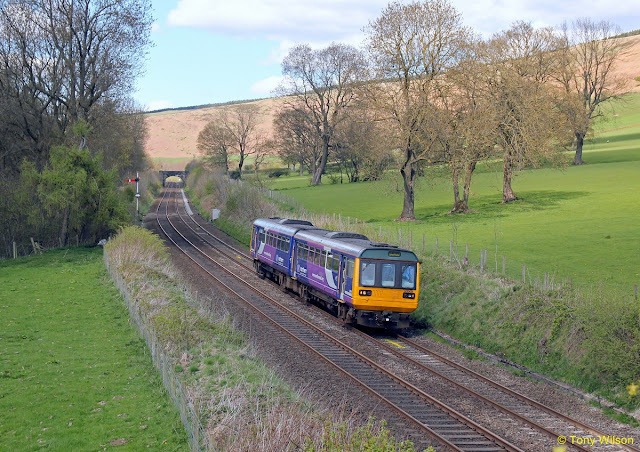 Richard McClean, the company's mobilisation director, adds the company is committed to improving the network and "Pacers don't have a place in that strategy at all". 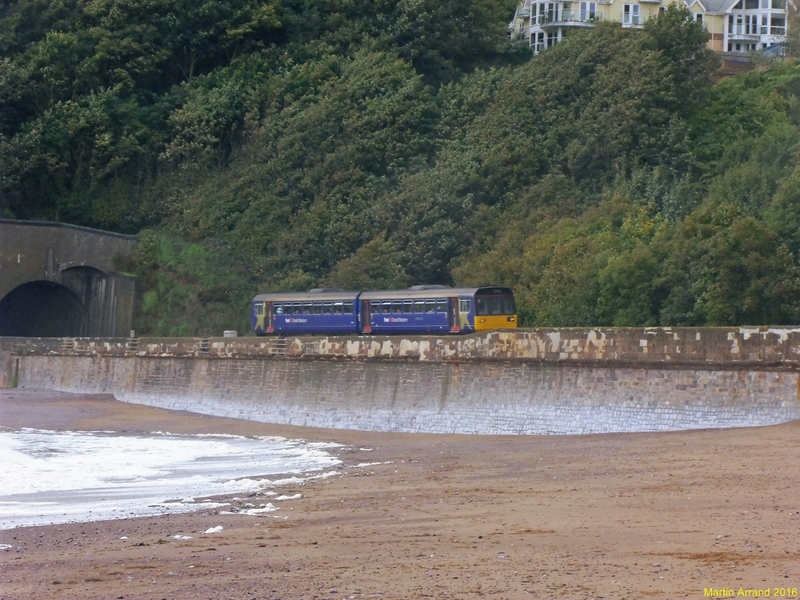 A spokesman for GWR says they currently account for only 4% of the company's fleet, and will be phased out in what it calls a "turbo cascade", replaced by British Rail Class 158s currently serving the Bristol area, which in turn will be replaced by rolling stock from the soon-to-be-electrified Thames Valley.